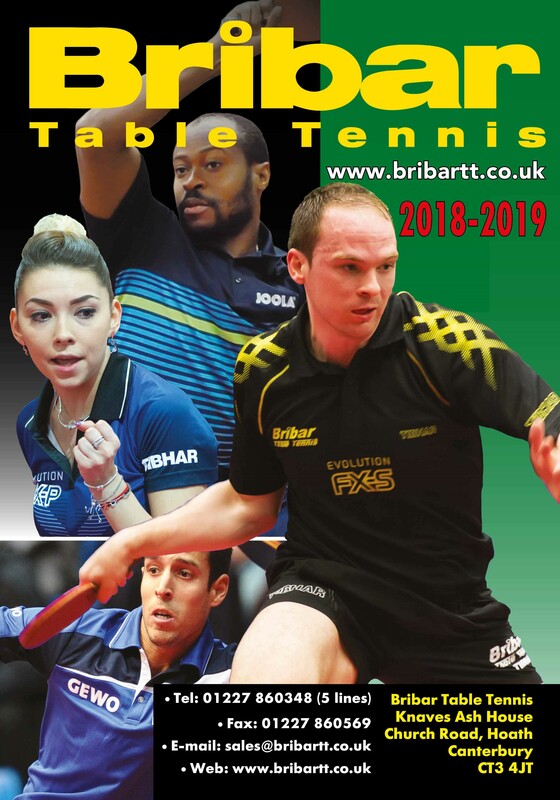 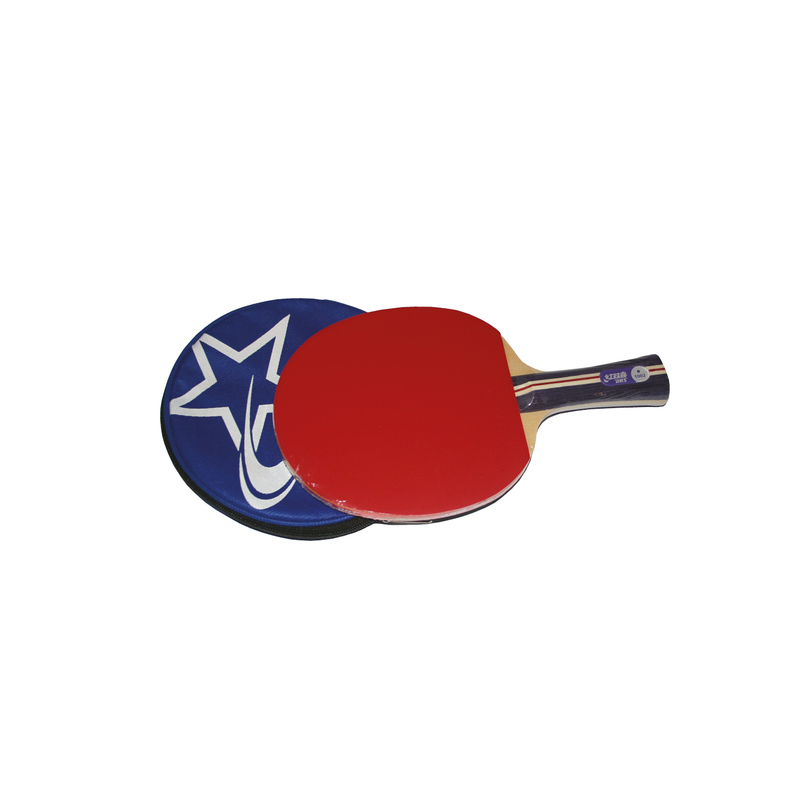 New to table tennis? 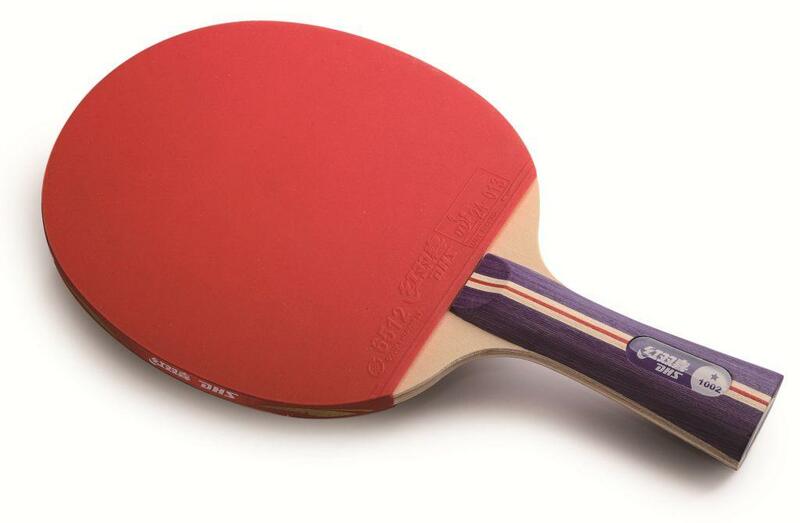 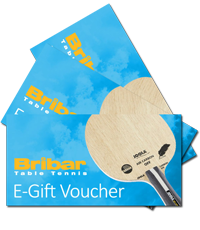 Try out the Instant bat fitted with ITTF approved 6512 rubbers. 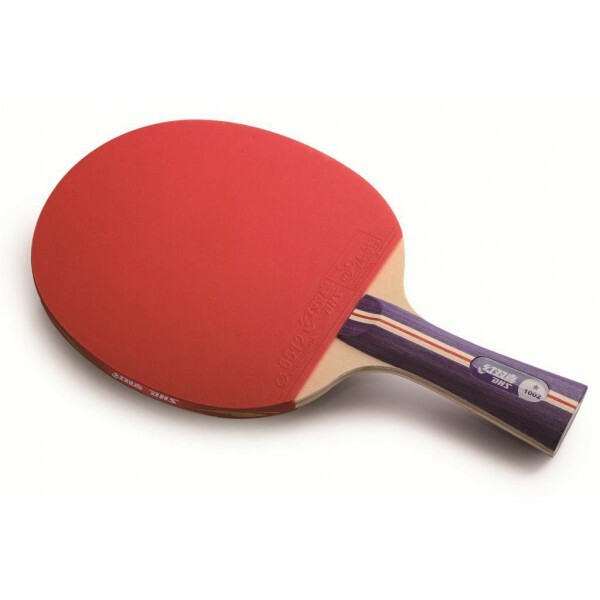 Top control and an easy intro to the game.